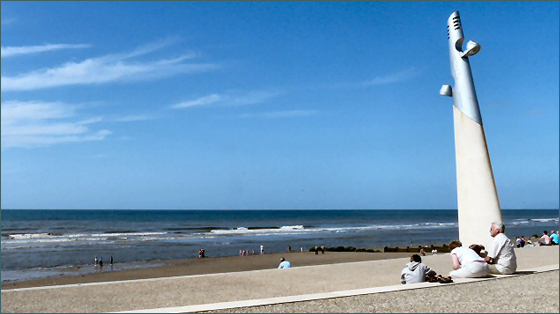 Having a permanent office in Thornton Cleveleys means that as a firm we are now more than ever better placed to service the legal needs of the people and businesses of the Fylde Coast - something we are totally committed to doing. It marks Fylde Law's ongoing growth as a firm and an exciting time in our expansion and development - building upon the good work done by Holden, Son and Ullock whilst adding a wider range of specialist services as solicitors. The offices at 10 Crescent East offer good onsite parking and are close to major roads in and out of Thornton Cleveleys as well as range of local shops and Banks. As with all our branches we offer an open door policy where you can drop in without an appointment to request an appointment with one of our friendly solicitors.